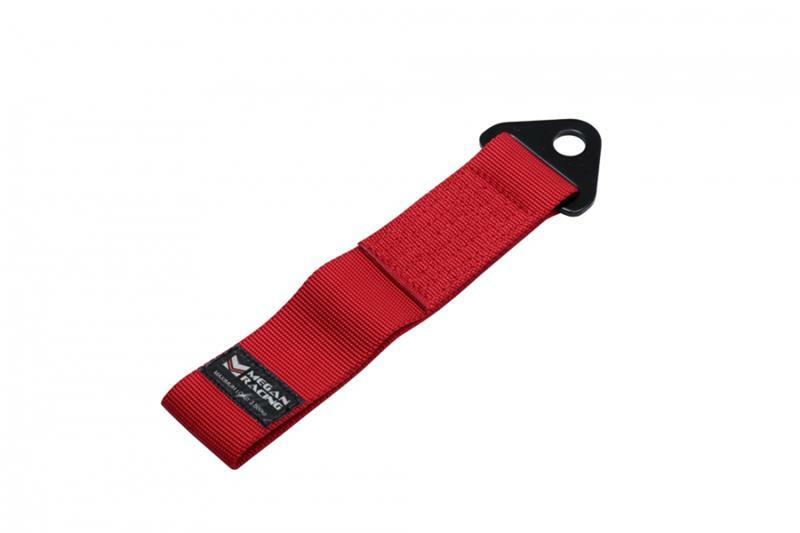 Megan Racing Tow Strap UNIVERSAL - Dezod Motorsports Inc - Home of the automotive performance enthusiast since 2002. Megan Racing is proud to present our new line of tow straps, featuring 2” nylon webbing and 0.6” bolt hole. Easy installation and great accessory for your race car.